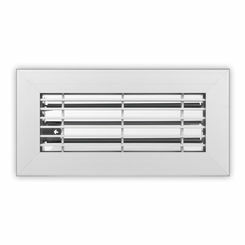 If you're looking to update your HVAC system, then you're in luck because we have a gigantic selection of return air grilles for floor installation. 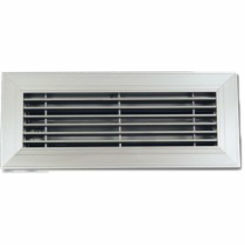 PlumbersStock mostly carries vent covers by Shoemaker (check out the Shoemaker AFP grilles), who is known as one of the most trusted names in the industry. 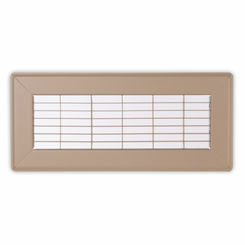 If you have trouble finding the right floor return air grille, please contact us.